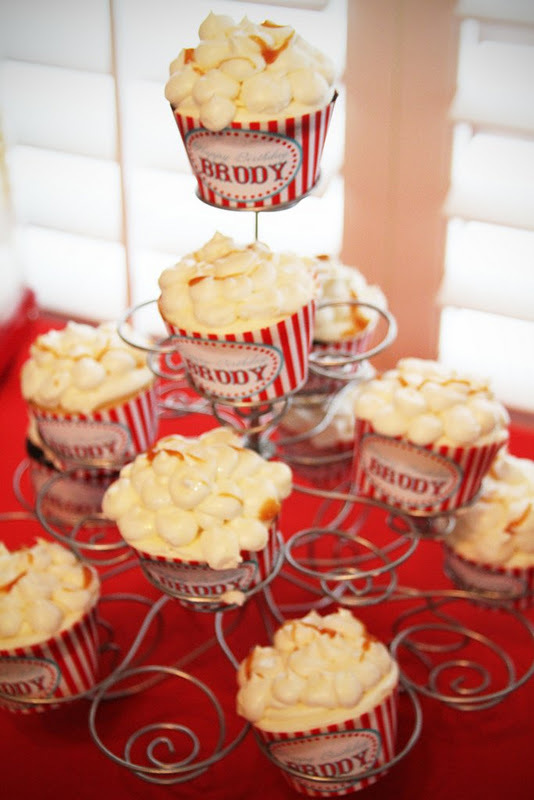 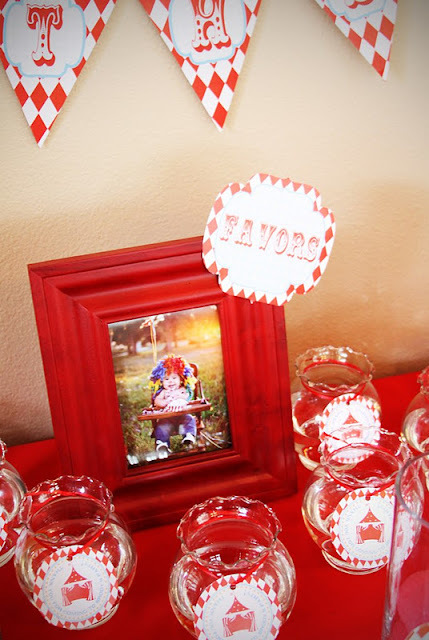 Today’s Party Feature is brought to you by Sharon of Tutulicious! This is such an adorable 1st birthday party! 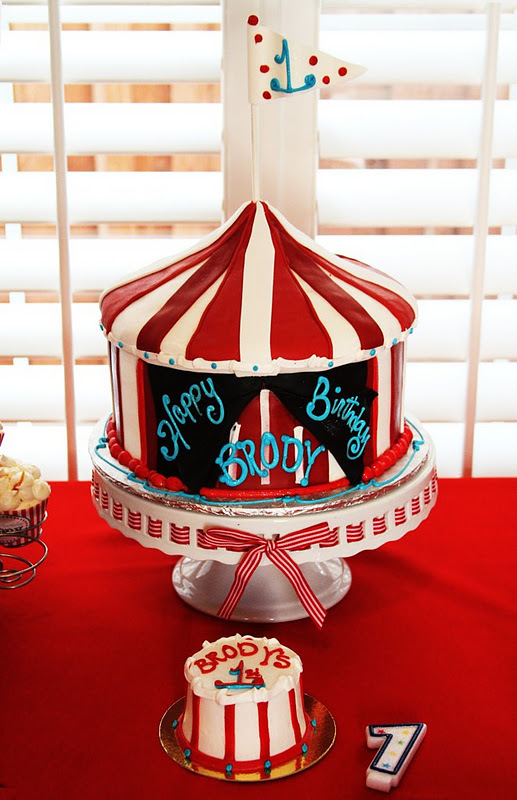 I’m in love with that circus tent cake and the adorable tee the birthday boy is wearing. 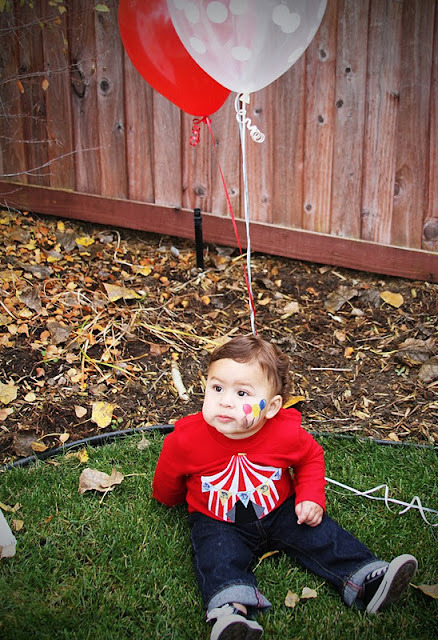 Oh so cute!! 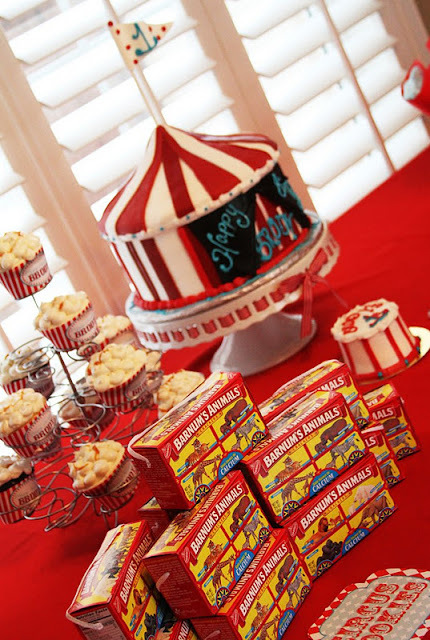 You can find tons of adorable circus party supplies over at Beau-coup.com. 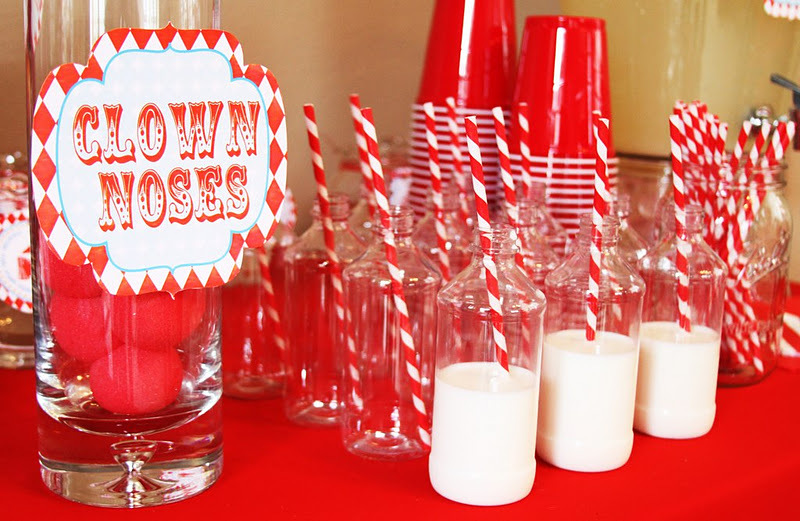 What a cute party! Love it!